"Trade Letang!" "The Pens are better without Kris Letang!" 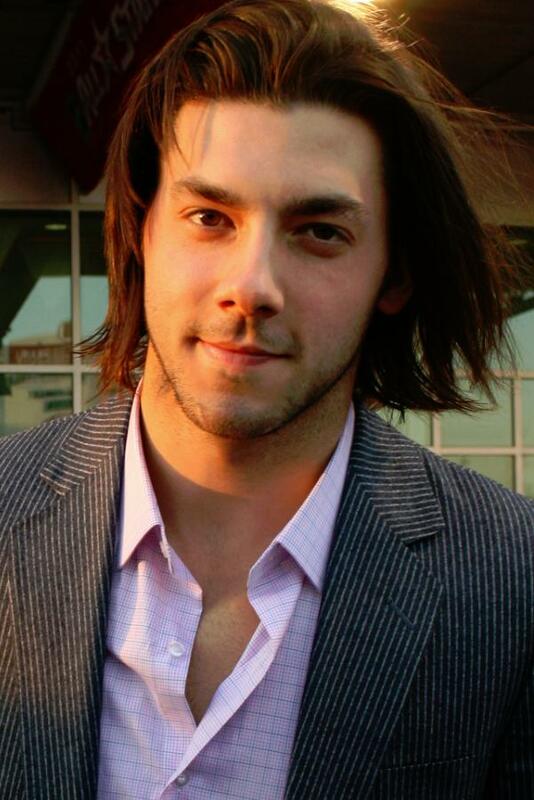 These are real quotes from social media sites about Pittsburgh Penguins' defenceman Kris Letang. When the Pens have a goal scored against them it's his fault. When the Pens take a penalty, even if it wasn't on him, it's Letang's fault. And it's certainly Letang's fault when the Pens lose. With this recent return of Letang, the Pens have given up 13 goals in 4 games. Five goals against the Winnipeg Jets, four goals against the Vancouver Canucks and the Edmonton Oilers. If you solely go by Twitter, you would think that Letang was taking the puck and shooting it into his own net. Interesting that Letang has only been on the ice for three goals against in the past three games. Yet he's still public enemy number one. It's also funny that Rob Scuderi called out the Pens and their lack of effort on defense and he's tied with Brooks Orpik for being on the ice for the most goals allowed during the last three games. Yikes. 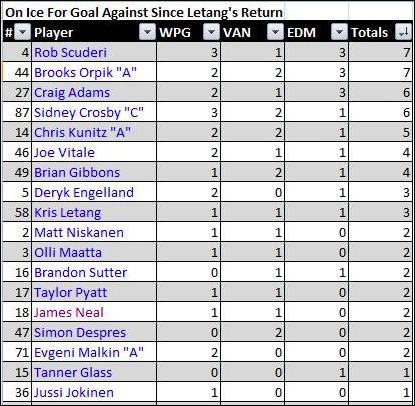 Overall not much difference with or without Letang out of the lineup other than the Pens have scored more goals without Letang in the lineup, but have given up less goals-per-game with him in the lineup. When Letang has been in the lineup he's only been on the ice for 22 of the 67 goals allowed by the team. That's pretty impressive considering he's averaging 24:26 of playing time when he's in the lineup. Which is over 40 % of the game. I know this all goes against the narrative of the majority of Pens' fans but stats don't lie. This article is NOT an analysis on whether or not Kris Letang is worth the contract he gets starting next season. Rather, it is a rebuttal to the extreme reactions the social media-verse are having to his two costly turnovers. His play, as a whole, this season have been pretty decent.